Would you love your pooch to get more exercise, have more freedom and still be safe and sound? Then, a Minnesota dog fence may be just the ticket. Don’t get stuck on the other side of the leash all winter, summer, spring & fall… instead hire a company that can install the perfect dog fence for you and your beloved four-legged family member. No two dogs are exactly alike, which is why there is no ‘one’ answer when looking into installing a fence for your dog. Chain Link Dog Fence – This is a great fencing type for friendly dogs that wants to know what is going on in their neighborhood. A Chain Link Dog Fence will allow them to see everything around them, yet not be able to get into trouble or dangerous areas. Privacy Dog Fence – Some dogs are born guardians. They love their family and have taken it upon themselves to keep their loved ones safe. A Privacy Dog Fence may be the best selection when dealing with these types of family members. You will not need to worry so much about little fingers poking in and with the enclosed views, your beloved protector will feel more comfortable and able to relax. 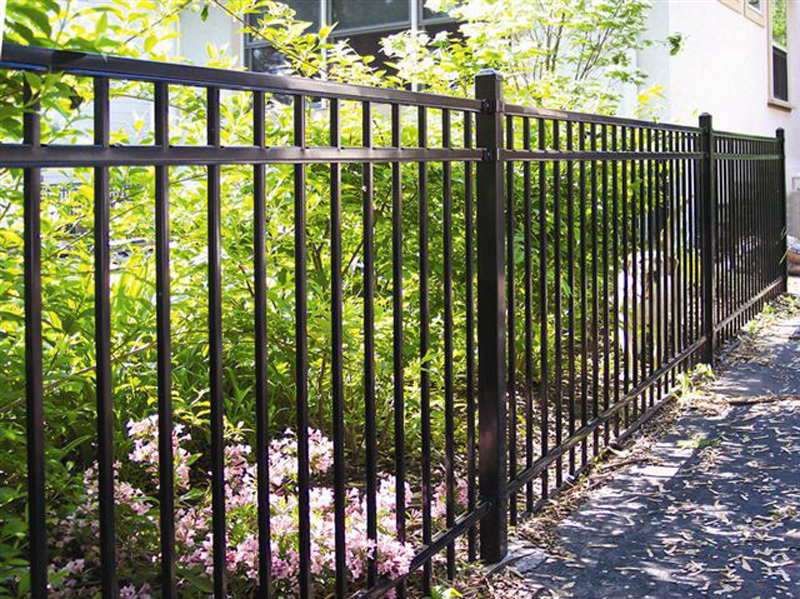 These are not the only two dog fencing styles, but they are the most popular. Due to the affordability of the chain-link fence and the protection of the privacy fence. 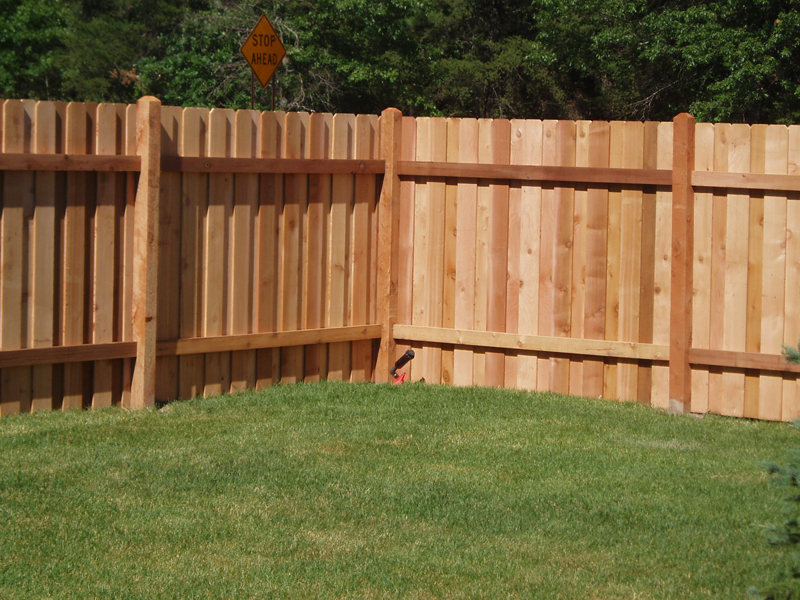 Talk to our Minnesota fencing company if you have more concerns about the exact design of your new dog fence. For an escape artist dog we can reinforce the fence, if your dog likes to dig we can find a solution that will bring you peace and your dog all the fun her or she can have in their new territory. 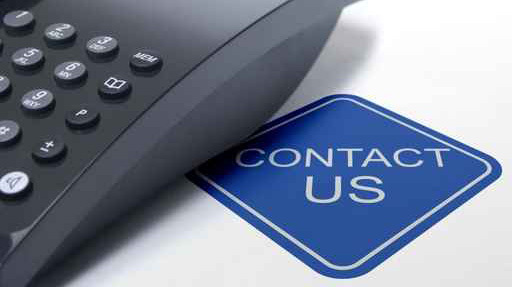 Fill out our online form or call (763)755-0088 to schedule a Free Dog Fence Estimate this week and as soon as the ground thaws we can get to installing! 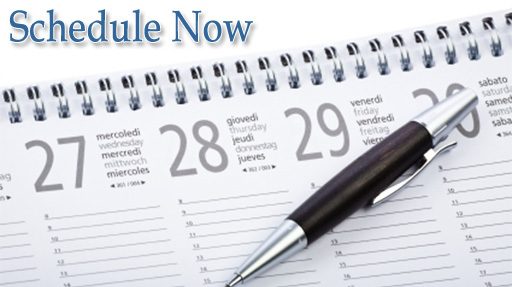 Don’t wait too late, we book up fast in the spring months.